A Club for DeLorean Owners & fans. 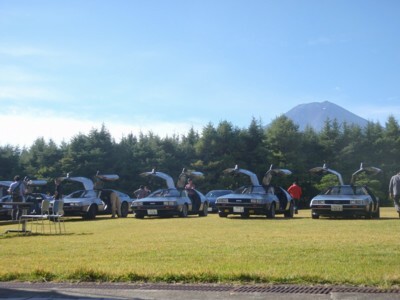 Everybody who loves DeLorean can join our club wherever you live in. クラブ紹介　Club Information 会長の紹介　Introduction of the President イタリアで見つけたデロリアン We found out a D.
Please replace "at" to "@" when you will E-mail us. Want to join the DeLorean Web Ring?